Report – The final free practice for the Russian Grand Prix saw Kimi Raikkonen and Fernando Alonso end up in seventh and eighth place, split by just 140 thousandths of a second. In the first part of the hour, the Scuderia Ferrari duo worked on race simulation, continuing to analyse the behaviour of the Medium tyre. In the second part of the 60 minute session, the focus switched to qualifying, with both men fitting the Soft tyre, thus going quicker. 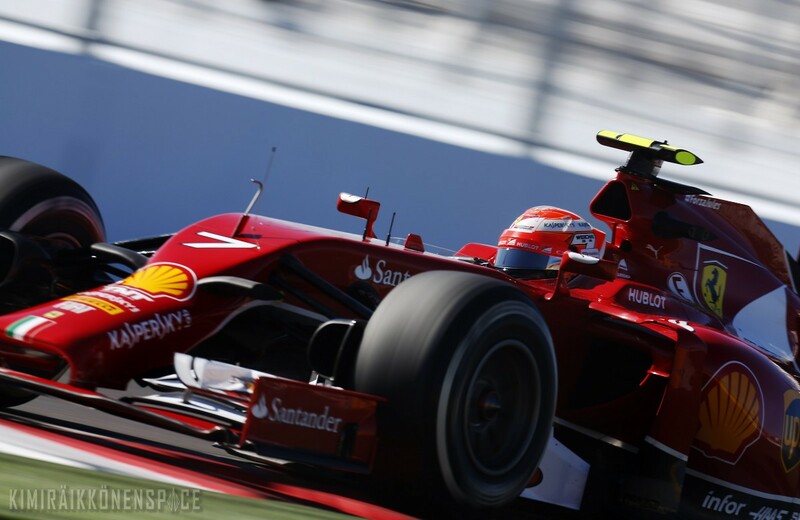 The Finn completed a total of 20 laps, the best in 1.40.011, while the Spaniard did 15, the quickest being a 1.40.151.